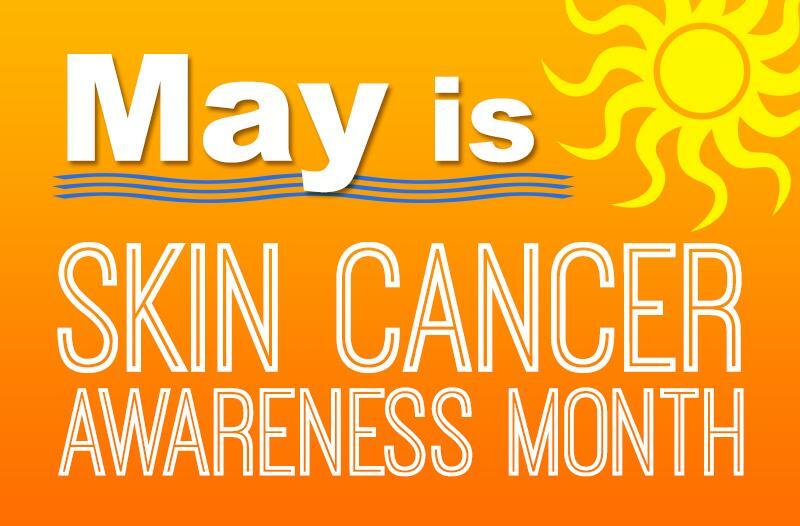 May is Skin Cancer Awareness month. Skin cancer is the most common of all cancers with roughly 3.5 million cases of skin cancer diagnosed in the U.S. alone each year. Did you know that the window films that we offer at Adams Window Tinting can reduce 99% of the UV rays hitting the glass? In addition, are you aware that window film is recommended by The Skin Cancer Foundation as a product that offers effective UV sun protection? In observance of Skin Cancer Awareness Month, we wanted to share the tips that The Skin Cancer Foundation recommends everyone adopt as part of a complete year-round sun protection regimen. Contact us today at (405) 787-6798 to find out how professionally installed window film can be part of your skin care program. We would be happy to provide you with a completely free, no obligation assessment and estimate of implementing a window film solution on your vehicle, home or office.